Have you had a hard time getting affordable life insurance due to your health? Or getting life insurance at all? If you have a pre-existing health condition such as diabetes or heart disease, getting affordable life insurance can be an ordeal. Even being overweight can prevent you from getting some policies. 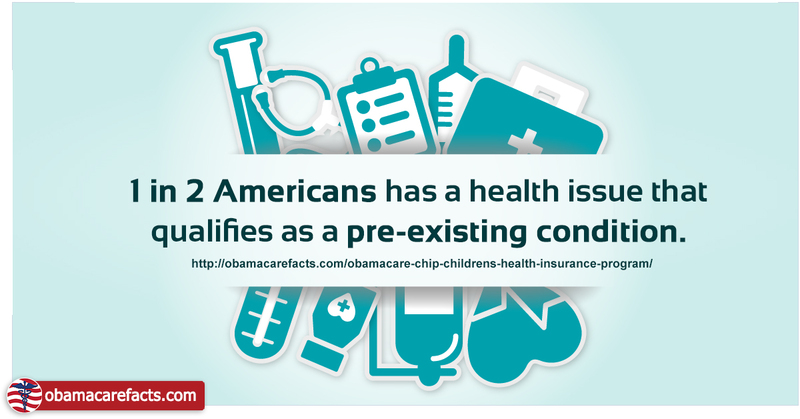 We specialize in life insurance for people with pre-existing conditions." To get a personal quote for your health, please fill out the form on the right. Outlook Life has been specializing in getting affordable life insurance for people with pre-existing conditions and other risk factors for over 15 years. Many of our clients are referrals from other satisfied clients. Online support groups often recommend us to their members with health conditions, as well. Our goal is to get you the best price. Specializing in hard to find life insurance allows us to draw upon a wealth of experience, resources, and relationships to assist our clients in a manner that is both professional and empathetic. Above all, we strive to get you the lowest prices and highest quality life insurance possible, while being respectful of your time and privacy. to see what affordable life insurance rates Outlook Life can get you.